Interface is not enough? For example, MacBook has only one interface? Other small objects (such as removable hard disk) interface is USB3.0 interface, can not be directly plugged into the computer? 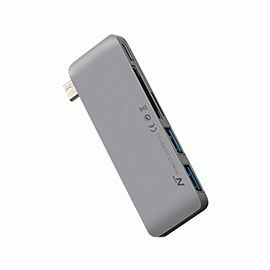 Recently, NetEase launched the USB-C multifunction converter ceremoniously in wireless slim design, the thickness is only 8.4mm, and integrated with Apple Computer, which helps us get out of line winding and line damage troubles. It is also much easier for storage and travel. 5 interfaces adopt the same level of Apple CNC, more compatible with Apple Computer. There are 5 advanced configuration interfaces which are enough to solve 95% conversion needs in our life. 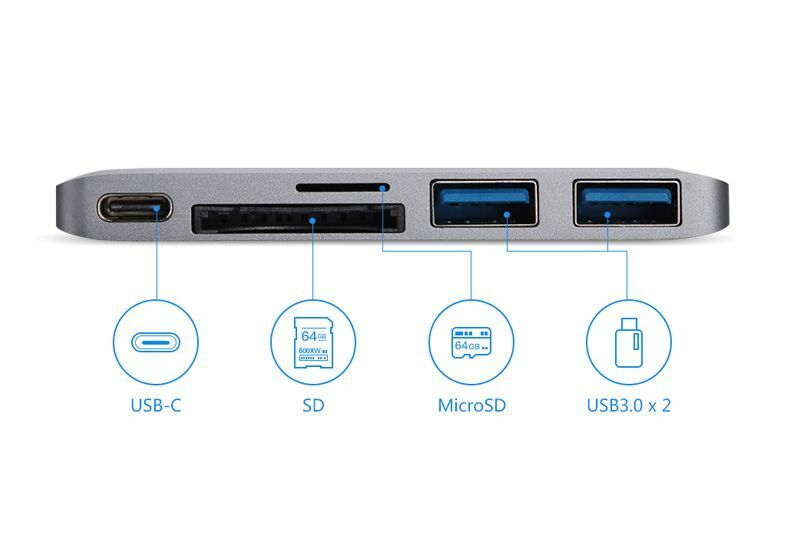 5 in 1 design with 2 USB3.0 standard interfaces, 1 SD card socket, 1 MicroSD card socket, 1 USB-C standard interface, has 2 more interfaces than the USB-C converter with 3 interfaces generally sold on the market, able to meet the needs of our daily life or the transformation requirements of notebook PC in our working. With NetEase USB-C Multifunction Converter, 1 converter is enough to use when you are at home, in the office or out of doors. It supports the use of multi devices and multi scenarios. NetEase USB-C multi-function converter is suitable for MacBook, Chromebook and other mobile devices which support standard USB-C. It can be connected to the mouse, keyboard, U disk, music player, mobile phone, tablet and other devices. And render services for the simultaneous transmission of multiple devices, mass transfer of content data, and fast intelligent charging. According to statistics, there are more than 2 mobile devices per capita in China. NetEase USB-C converter add 2 USB interfaces creatively, which has 1 more USB interface than the traditional converter. It supports the synchronous charging and transmission of the mobile devices such as iPhone, iPad or iPod. It can synchronously transmit 100 songs in 1 second and 2 movies in 3 seconds. NetEase USB-C multi-function converter also adds a SD/MicroSD card socket to transfer mass content. It can be turned into a card reader, photos or videos are able to be synchronized to the computer at anytime and anywhere during the outdoor shootings. 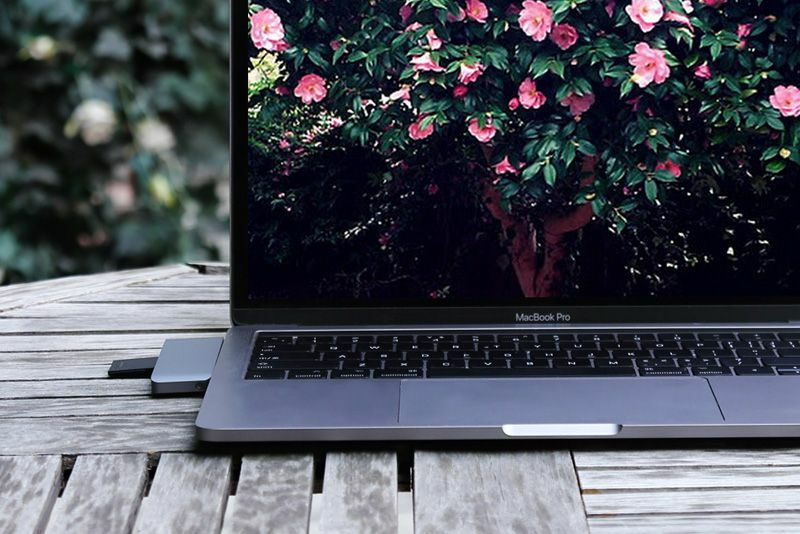 It also supports mobile phones equipped with USB-C interface, U disk, SD card that can be directly connected to the phone for storage expansion. Standard charging for USB PD is also available, enabling computer to charge itself while transmit electricity to the mobile devices. 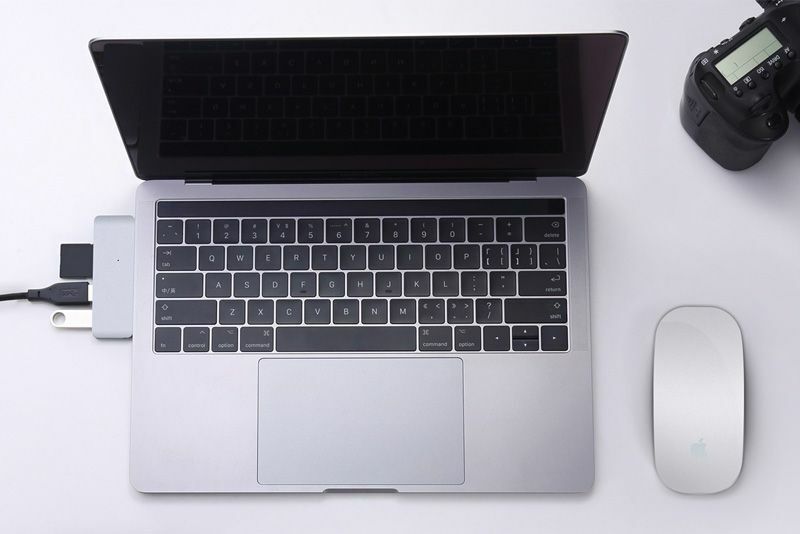 At the same time, the NetEase of USB-C multifunction converter is compatible with WindowsXP/7/8/10, Mac OS9.X/10.X, OS X EI Capitan or above system, meet the conversion requirements of apple, millet, Lenovo and Microsoft notebook computer which equipped with USB-C interface.